Around 90 percent of of its citizens in Seribu Islands are enrolled in BPJS Kesehatan. Currently it has been noted that 86 percent of the total population of about 24,000 people who become participants.
" We've invited a partnership forum and BPJS whereby it involves regional heads and all stakeholders to know the problem is"
"We've invited a partnership forum and BPJS whereby it involves regional heads and all stakeholders to know the problem is," said Iwan Samosir, Assistant for Seribu Islands Economy and Development, Friday (5/18). 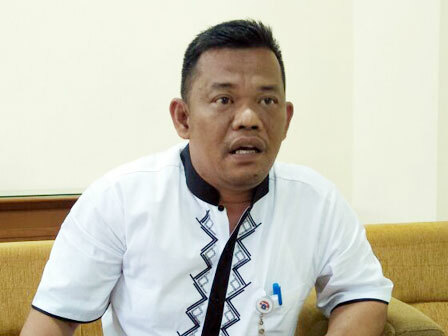 His side has discussed starting from BPJS Kesehatan's regulation aspect, including all people complaints to BPJS through Seribu Islands District. "Hopefully we will know why the community is not entirely join BPJS Kesehatan after the partnership forum works," he said.